New to the market, the Newchurch Recycled Cotton Tote bag made waves at 2019's Merchandise World Annual Awards, winning Gold in the Eco Product of the Year category. Made completely from recycled materials (75% recycled cotton from offcuts and waste, and 25% recycled PET from plastic bottles), it really is the ideal choice for a sustainable shopping bag for your promotions. 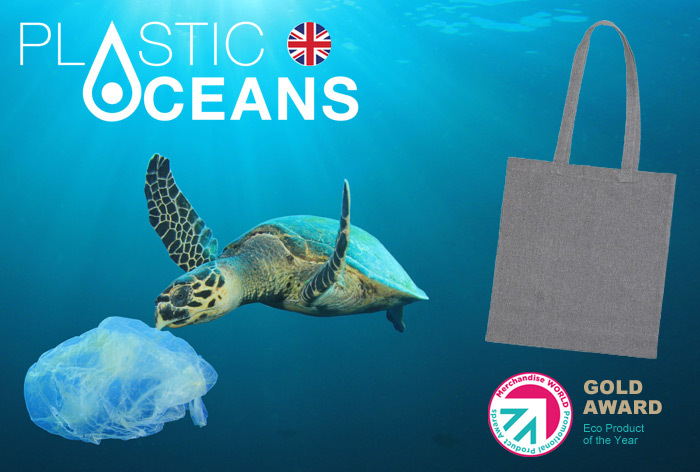 We're proud to say that for every Newchurch Bag sold, 5% of the bag cost will go directly to Plastic Oceans*. Plastic Oceans is a fantastic charity set up to help combat ocean plastic, and raise awareness around the subject. * 5% of the cost of the bag. Doesn't include printing costs or carriage. 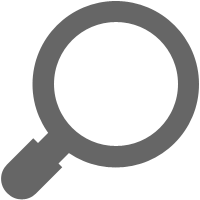 Be sure to check back again soon to see what other fantastic offers we have to help take your branding further. Use the links below to like or follow us to make sure you don\'t miss out!